To help companies navigate the challenges of recruitment, we have launched a recruitment consulting service which means that we’ll be able to use our knowledge, insights and connections to help you recruit the best people for your drone company. 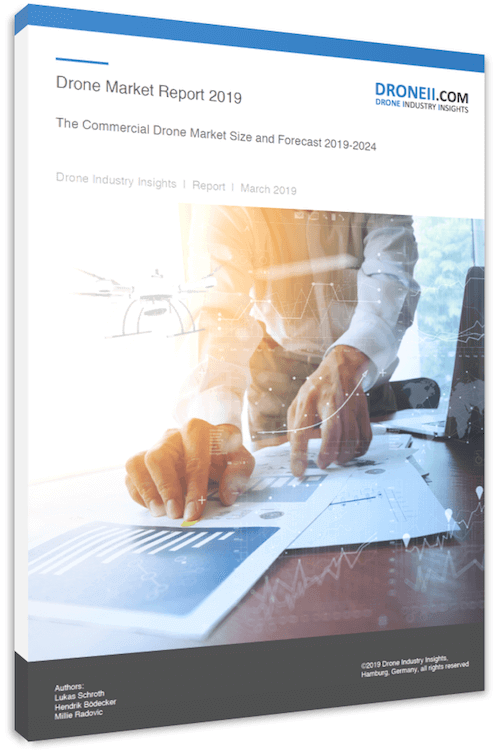 To mark the launch of this new service, we have done some research to show you what the drone job market looks like and what the trends to watch out for are. Last year our team conducted some market research to produce a snapshot of the job market in the drone industry in the summer of 2018. We looked at not only jobs offered by drone platform manufacturers, but also software developers in the drone industry and drone service providers (DSPs). 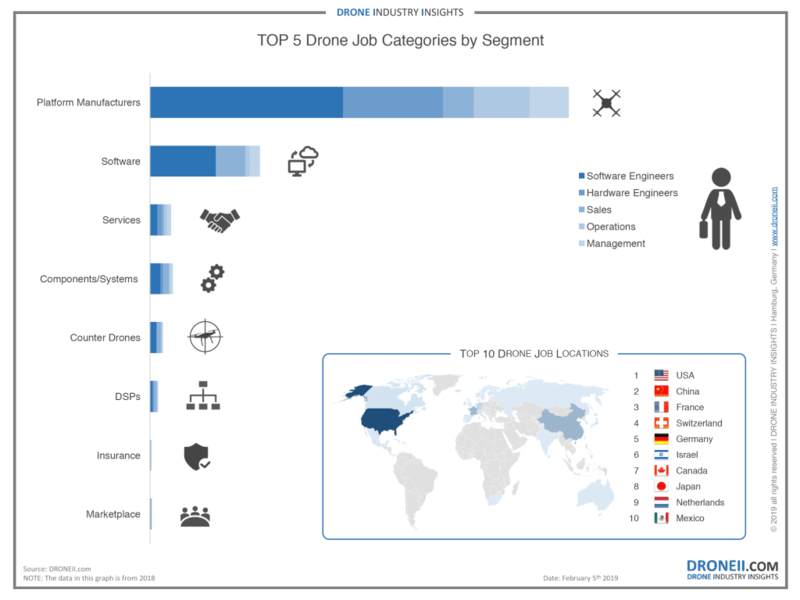 DRONEII looked at over 400 companies in the hardware, software and services sectors of the drone industry, a ¼ of which had job openings at the time of research. Of course, it was impossible to present true market shares in this instance, especially as Chinese companies are less transparent in their hiring processes than other business, more often using of back channels like headhunters. Overall, we looked at 903 job advertisements listed by 102 different companies – 622 were hardware manufacturers, 150 software, and just 11 were from DSPs. However, despite most job advertisements coming from platform manufacturers, the most sought-after position was in fact that of a software engineer. Hardware engineers are exclusively sought after by hardware manufacturers and, thanks to the many features which drones can and must contain, they come from a variety of backgrounds: electrical engineering, mechanical engineering, and aeronautical engineering. Not only did we research the drone job market for the summer of 2018, but we did the same thing in 2017 detailing 699 job offers. The key difference between the two years (apart from the 300 more job ads we were able to find) is that 70 companies which are on our 2017 list are not on the 2018 list. This is largely due to the difficulties that many endured last year as the drone industry faced harsh realities. However, in 2018 we did find jobs listed by 40 new companies. This data reflects the significant increase in the demand for software engineers, not matched by other roles in drone companies. Sales is also a standout category, as positions within it almost doubled in size between 2017 and 2018 reflecting the growth in not only the number of drone companies but products that they sell on the market. The particularly low numbers of job offerings for pilots are down to the fact that the majority of pilots currently work on a freelance entrepreneurial level as big service organizations have yet to develop in this category. We leverage our insights, knowledge and connections to help you find the best people for your drone project. In short, 2019 will be the year of scaling as firms race to find needles in haystacks in the form of the most competent and specifically qualified employees. It is for this reason that we are launching our new recruitment service at DRONEII, to leverage our connections and insights to help our clients find the most suitable employees. Want to discuss drone jobs further? Or more specifically our new recruitment service for companies? Find out more and contact us. Download the FREE Drone Jobs 2018 Infographic here. 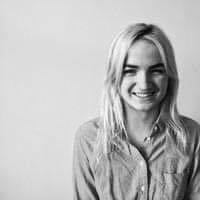 DRONEII’s token social scientist, Millie has a BA in International Relations from King’s College London and an MSc from the University of Oxford. Earlier, she amongst other things researched Science & Tech policy for the NATO Parliamentary Assembly in Brussels. At DRONEII she particularly looks at drones and international development & global health projects. DRONEII's token social scientist, Millie has a BA in International Relations from King’s College London and an MSc from the University of Oxford. Earlier, she amongst other things researched Science & Tech policy for the NATO Parliamentary Assembly in Brussels. At DRONEII she particularly looks at drones and international development & global health projects.